The war in Afghanistan has raged on longer than any war in U.S. history, and far from suppressing the insurgency being waged by radical Islamic militants, it has led to stronger alli­ances among al Qaeda, the Taliban, and a host of once-autonomous militant groups and has inspired a flood of new recruits. In addition to reclaiming control of substantial territory in Afghanistan, the militants have now taken the fight deep within Pakistan—threatening to totally destabilize that nuclear-armed state—and are launching attacks on the U.S. homeland. Why has the insurgency been so irrepressible? Is this a war that can be won? Can we expect a wave of attacks within the United States more sophisticated than the attempted bombing in Times Square? 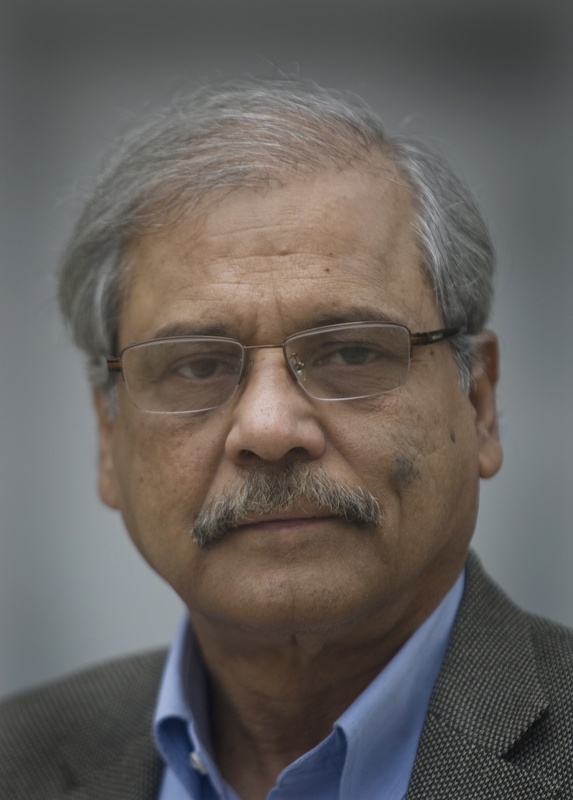 Nothing can be understood about the prospects for the war and the threat to the U.S. homeland without understanding how Pakistan has become the epicenter of the insurgency and why the rise of militant groups there has escalated out of control despite major offensives by the Pakistani military and an intensive secret U.S. Predator drone war against them. 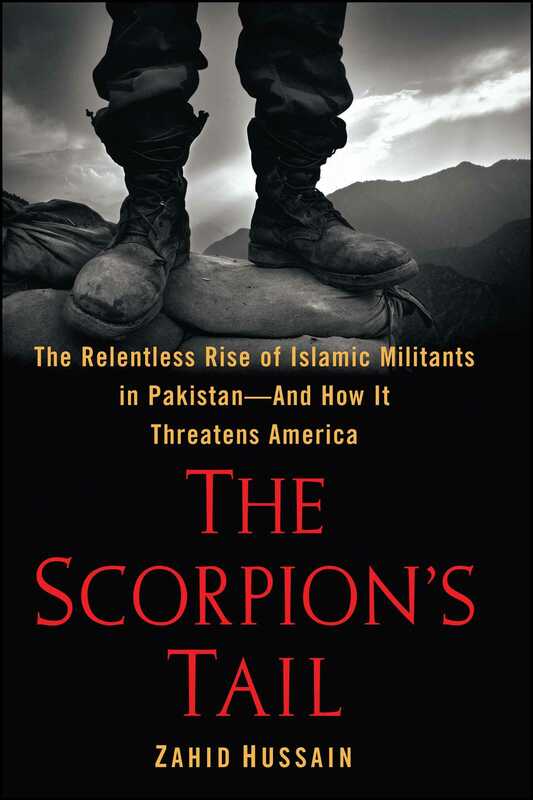 Based on extensive reporting inside Pakistan’s dangerous lawless regions and exclusive interviews with militant leaders as well as high-level military and intelligence sources, Zahid Hussain, one of the most respected reporters working out of Pakistan, chronicles how and why the Islamic extremist groups based in Pakistan’s remote tribal territories have greatly increased their power since the start of the war and unleashed a reign of terror on U.S. forces in Afghanistan and on both the military and civilian population within Pakistan. He is the first to reveal how a loose constellation of tribal groups has now come together to form a distinctive Pakistani Taliban, working closely with al Qaeda and the Afghani Taliban to launch increas­ingly sophisticated and deadly attacks on both sides of the Af-Pak border. He discloses how they draw support and a steady flood of recruits from deeply entrenched support networks in major Pakistani cities, and how they have recruited would-be U.S. attackers, including Faisal Shahzad and Adnan Shukrijumah, accused of plotting to bomb the New York City subway. He is also the first to chronicle in detail the still unacknowledged U.S. war carried out in Pakistan by remote Predator drones, and, reporting from the scenes of a number of drone missile strikes and interviewing a number of attempted suicide bombers, he reveals the shocking extent of anti-Americanism the strikes have stoked in Pakistan, across the range of the population, due to civilian deaths, driving a new breed of highly educated, professional, and middle-class Pakistanis into the militant groups.